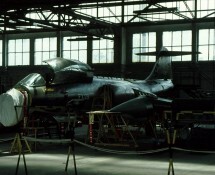 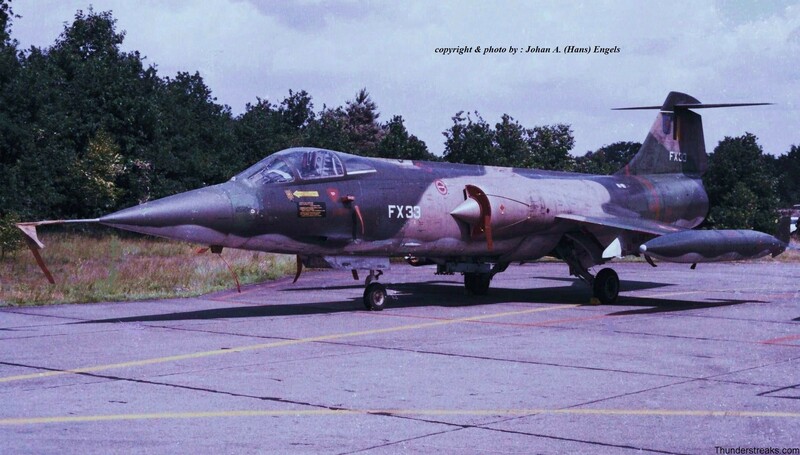 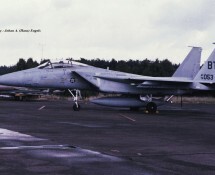 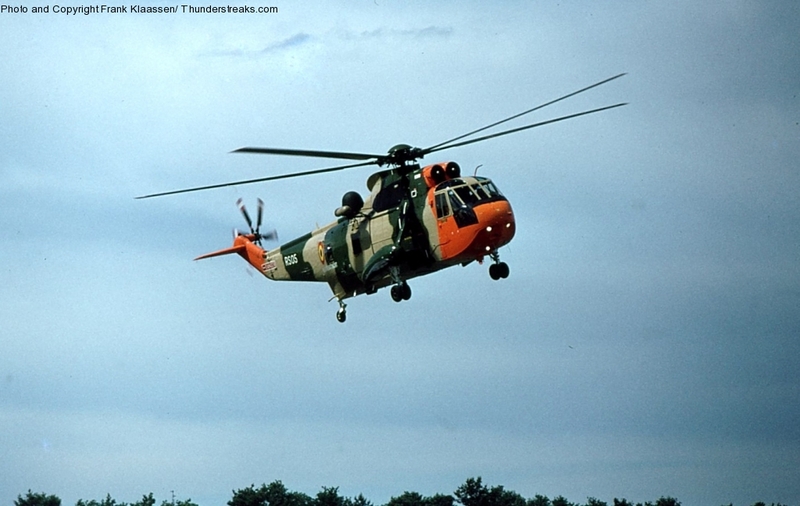 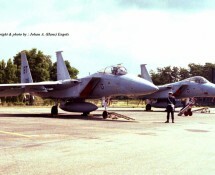 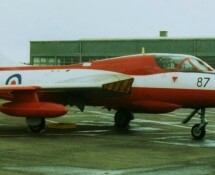 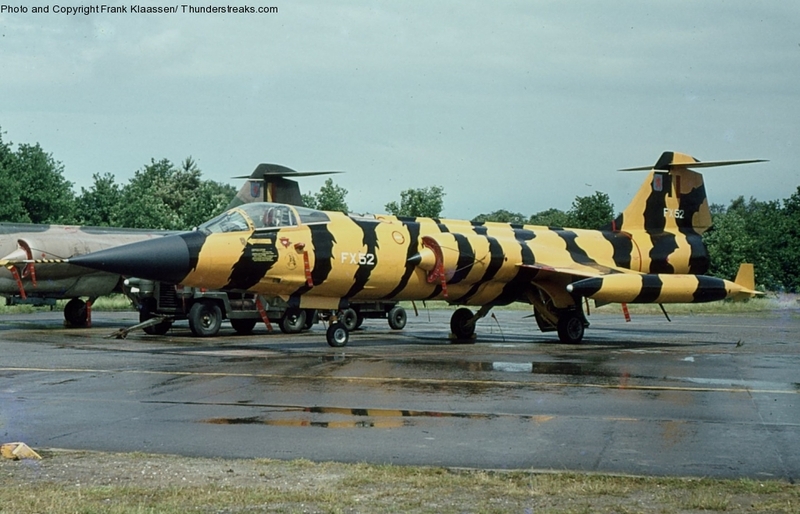 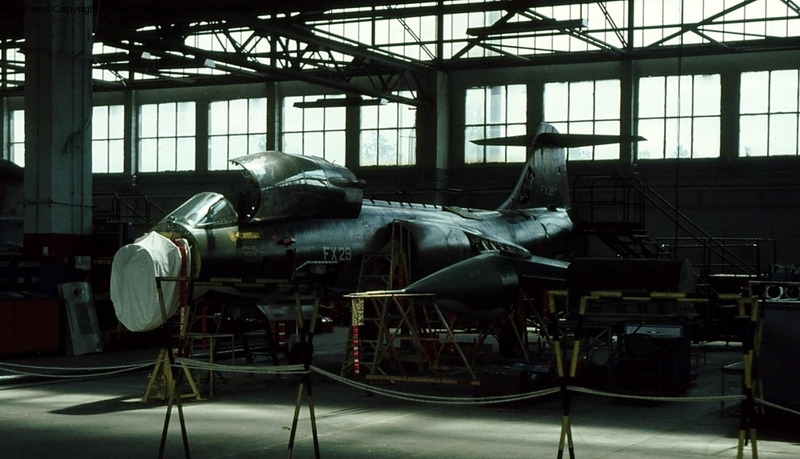 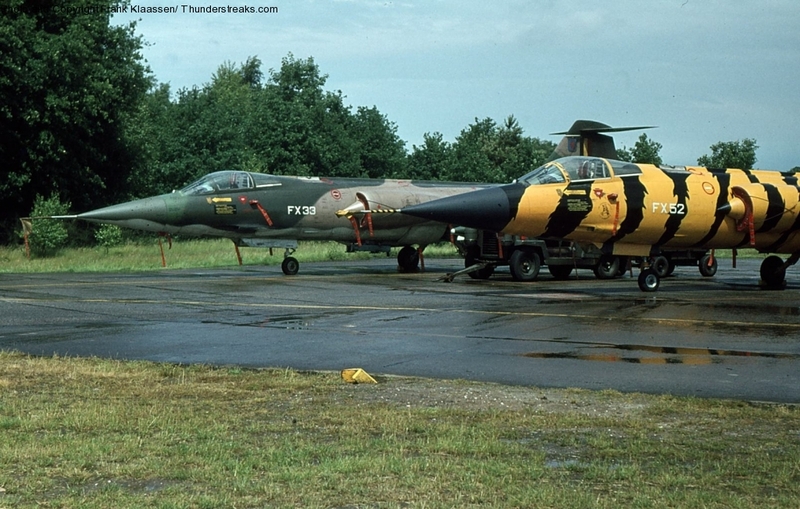 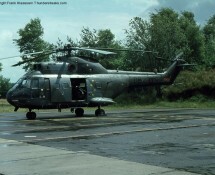 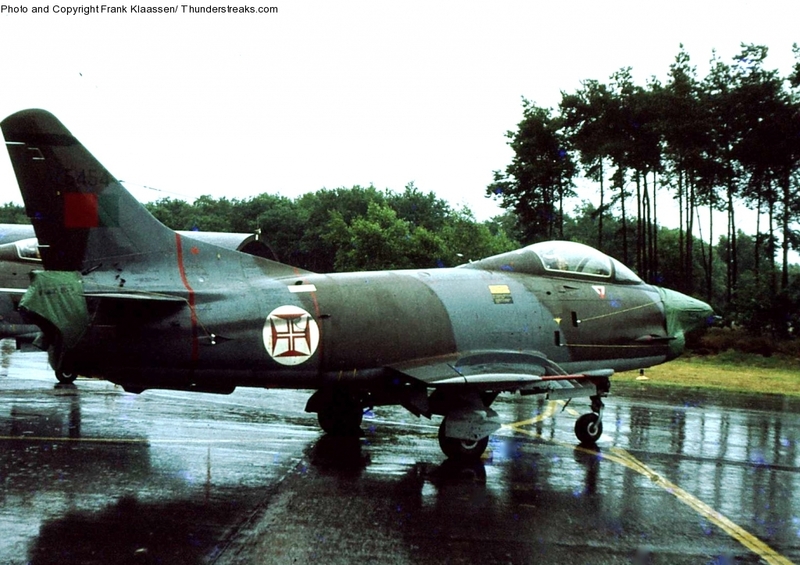 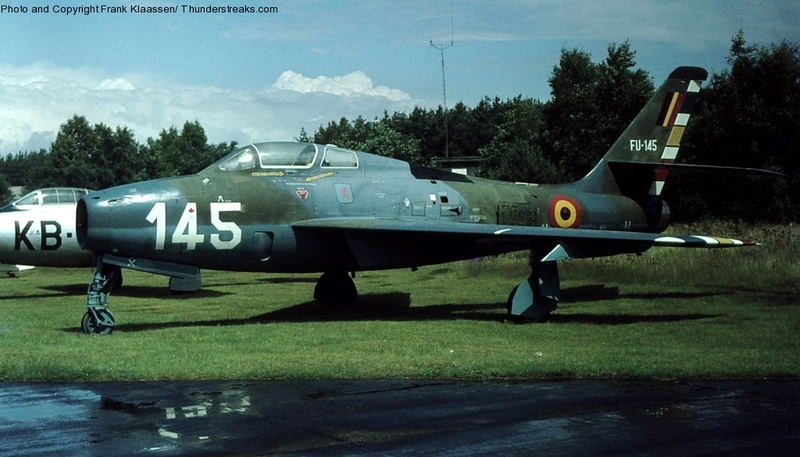 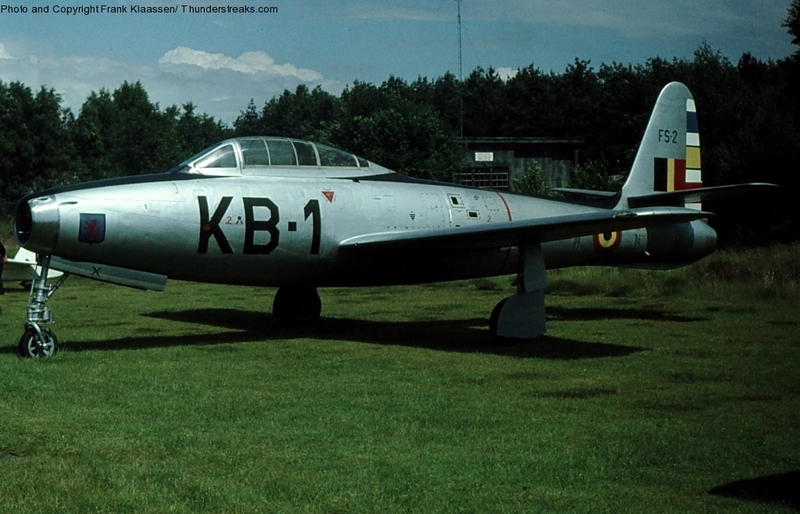 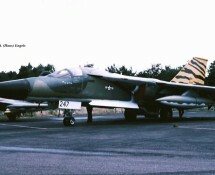 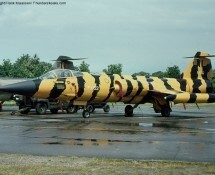 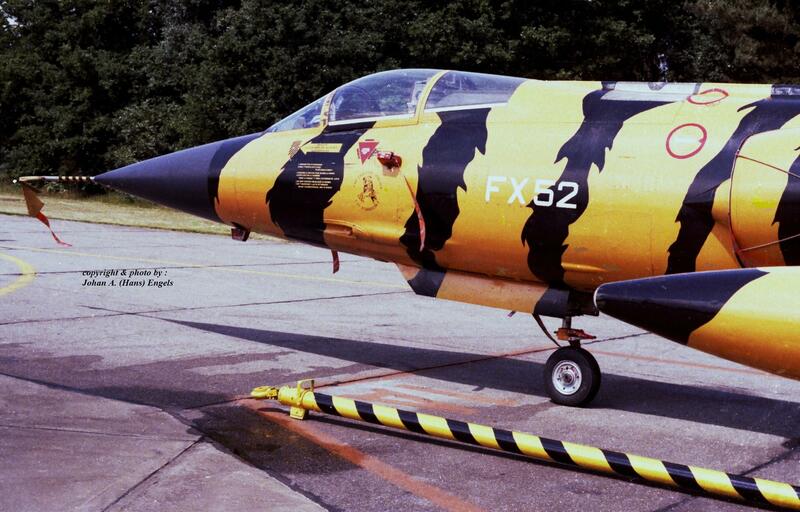 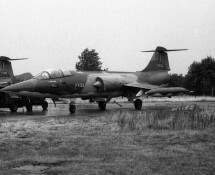 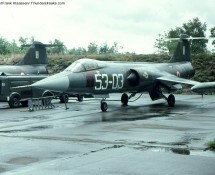 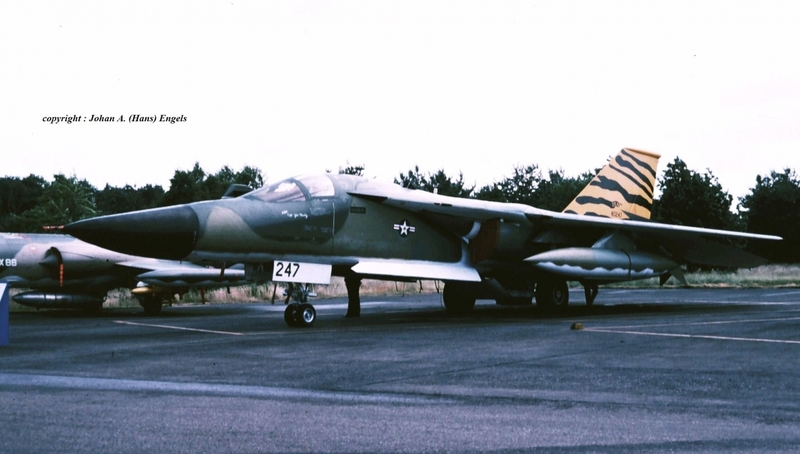 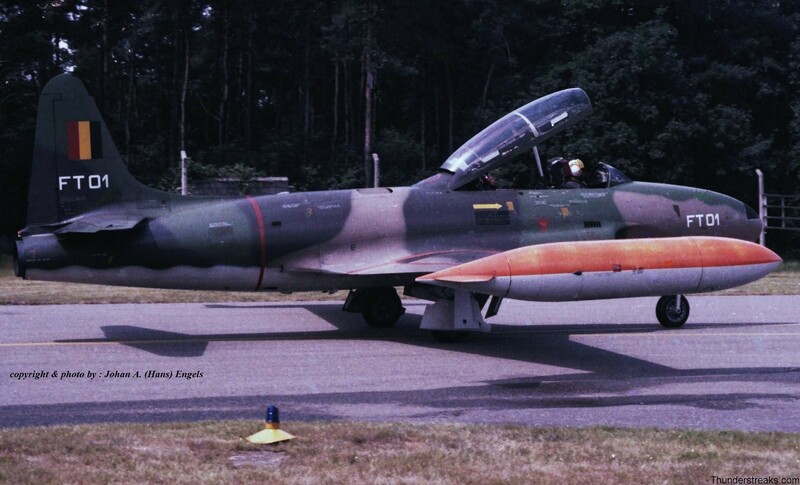 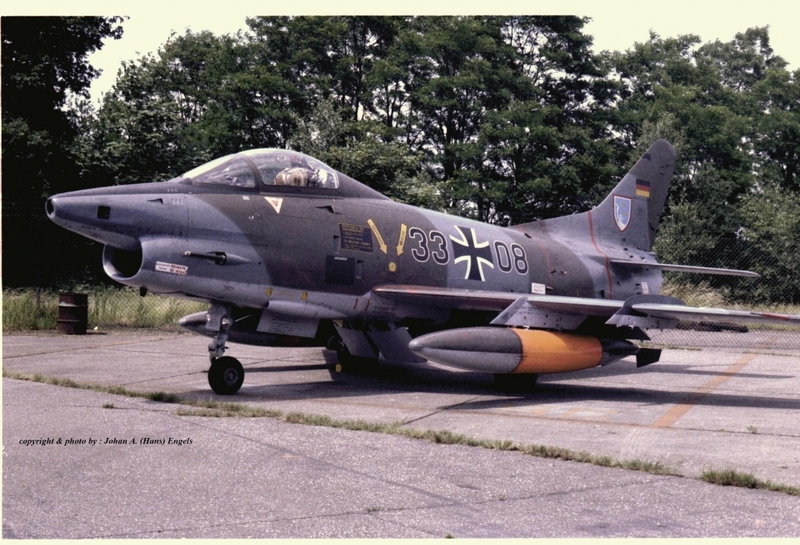 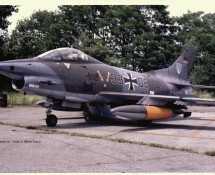 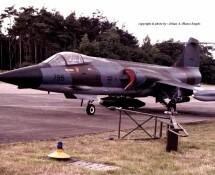 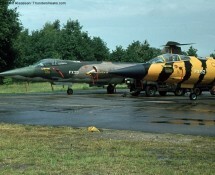 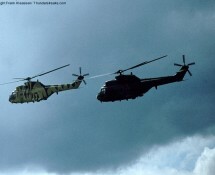 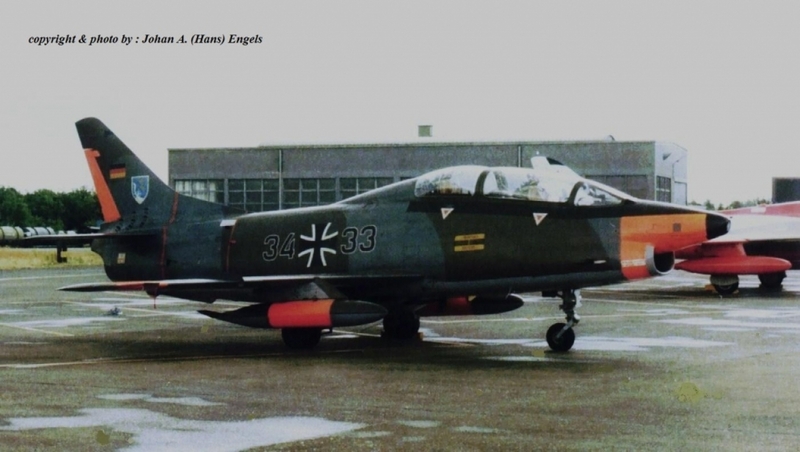 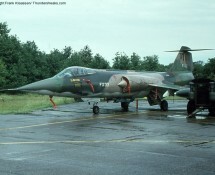 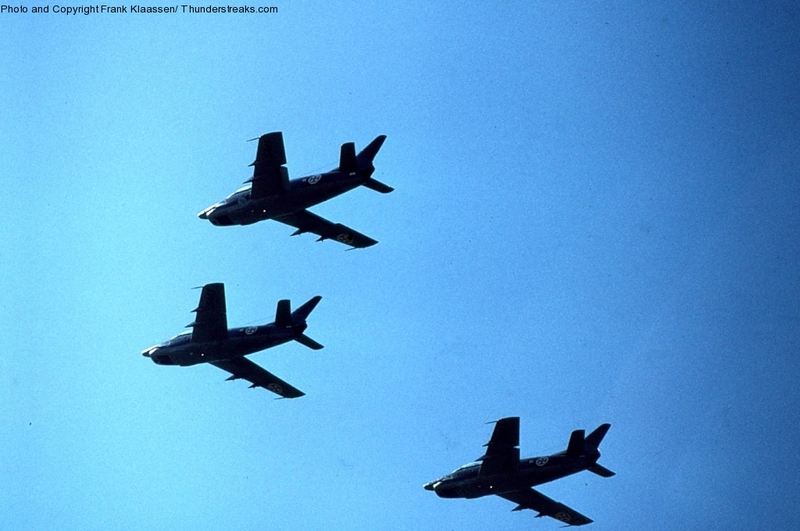 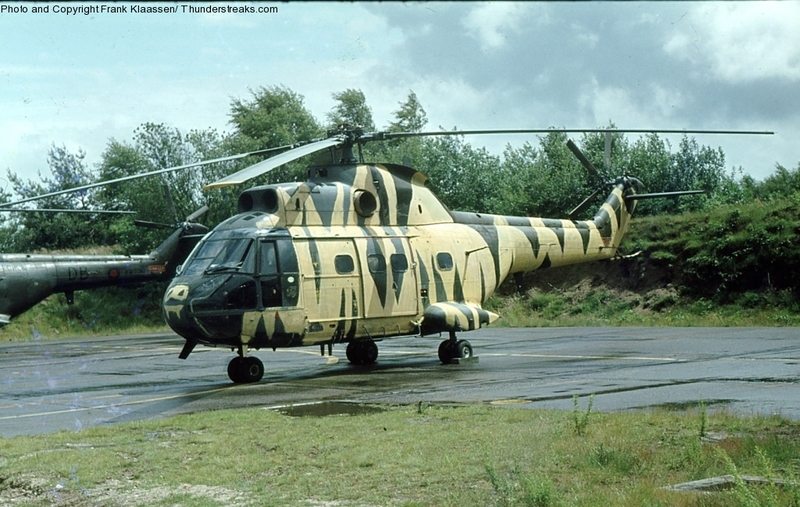 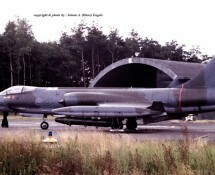 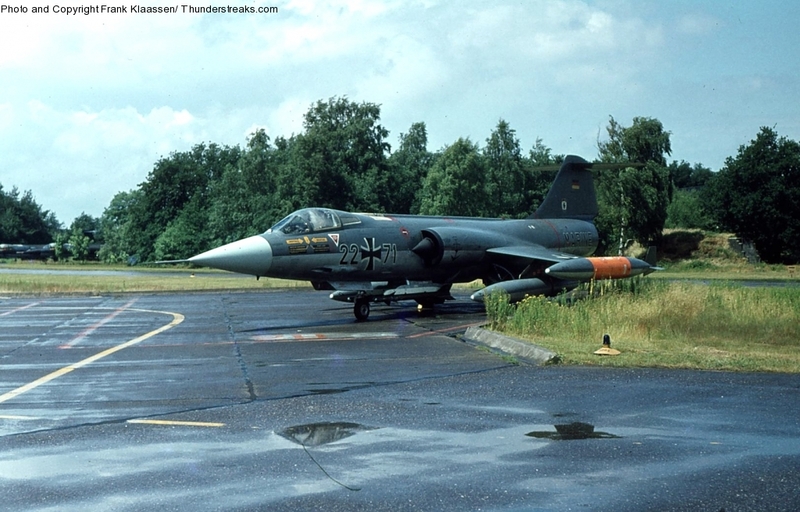 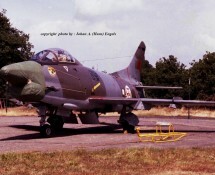 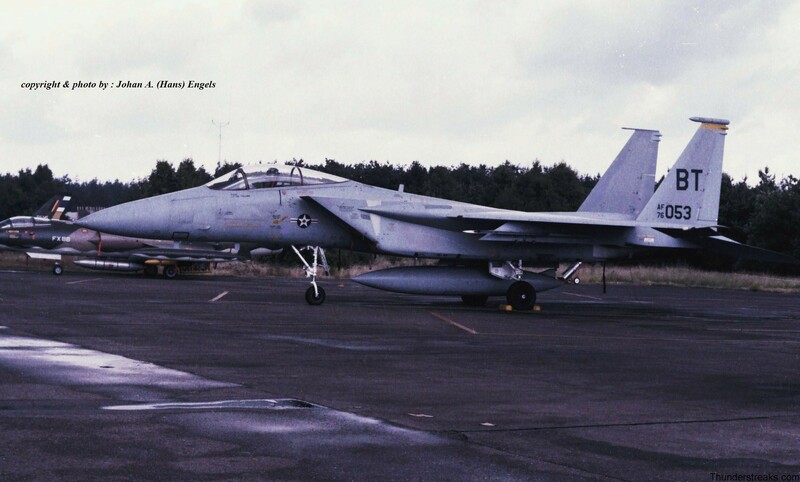 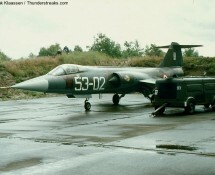 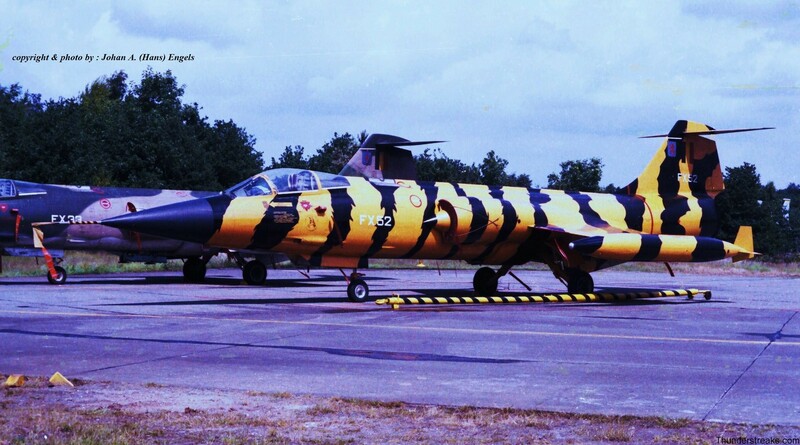 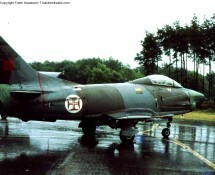 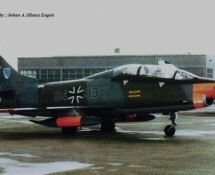 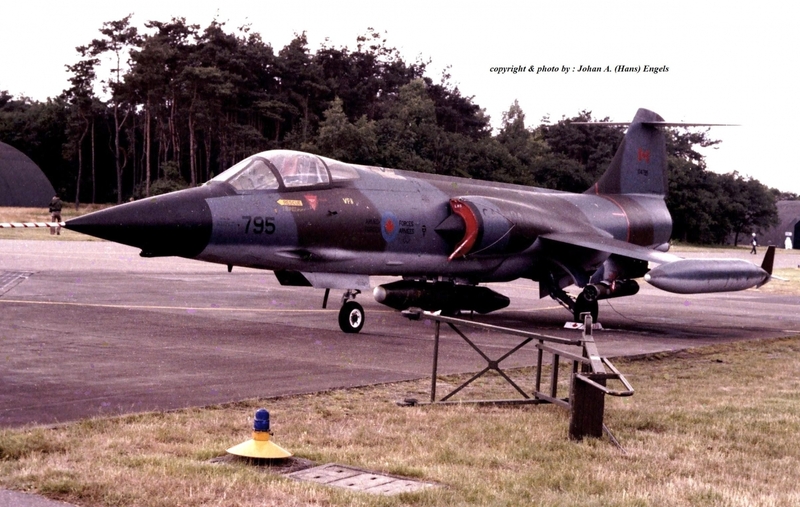 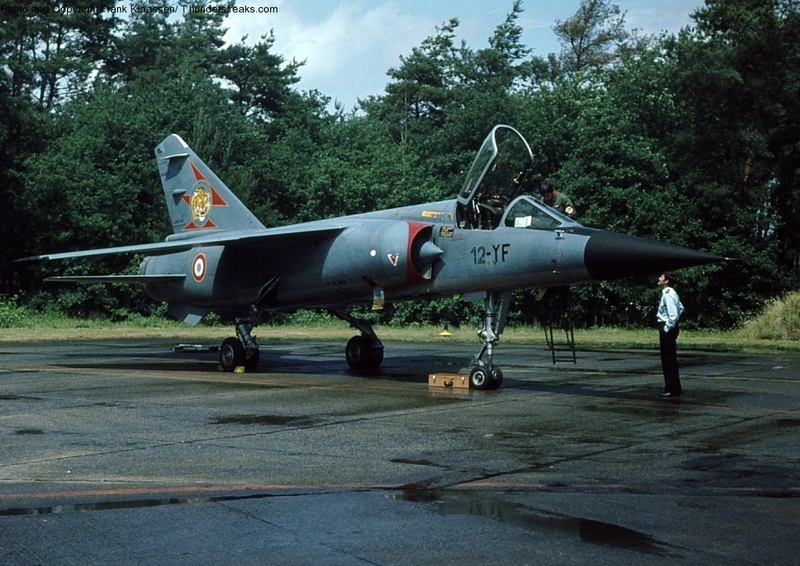 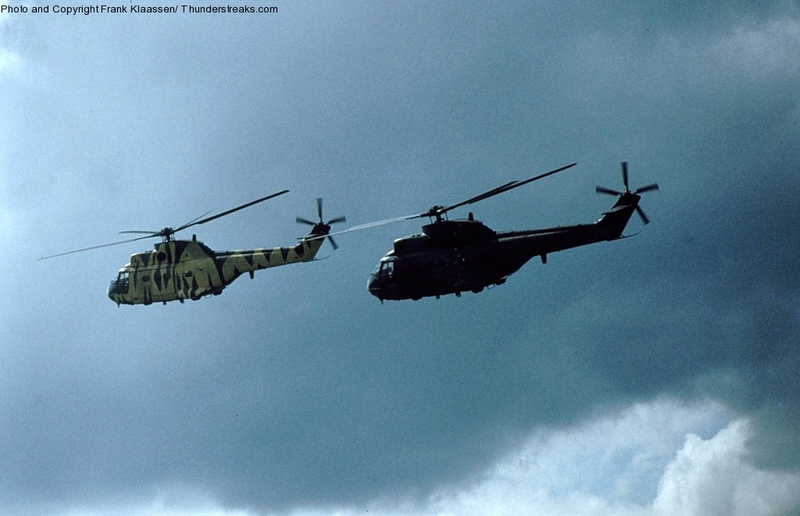 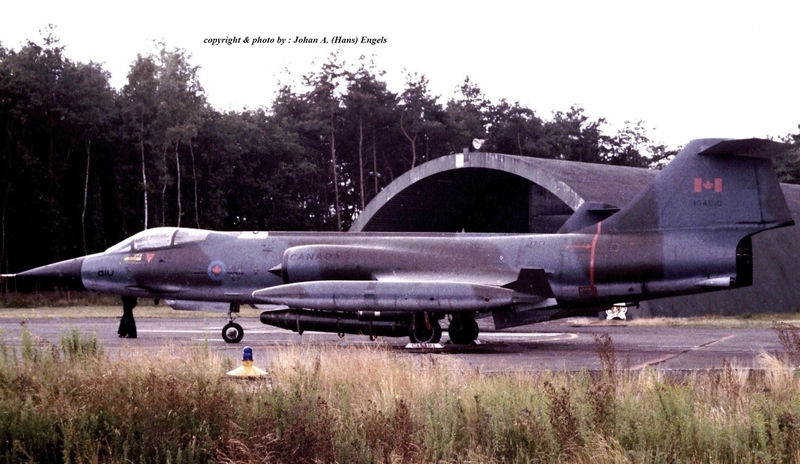 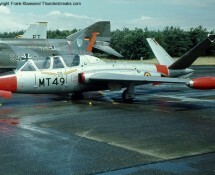 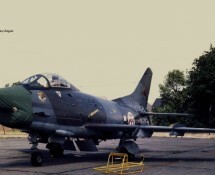 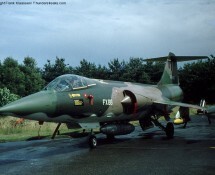 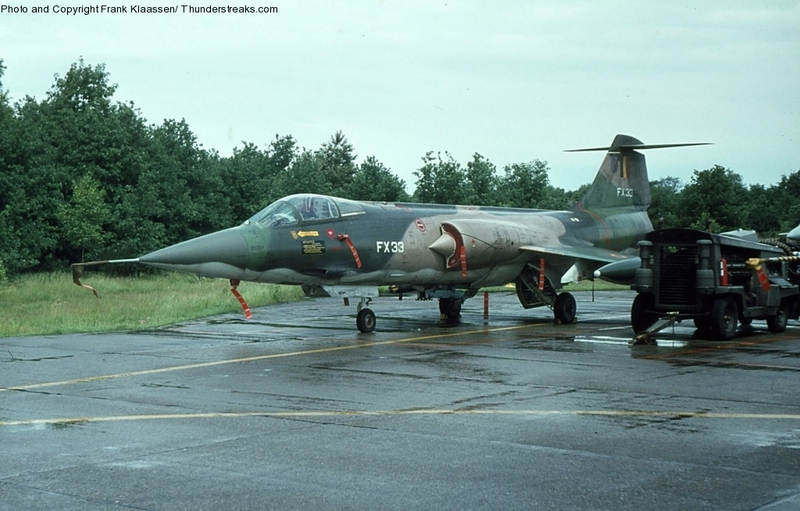 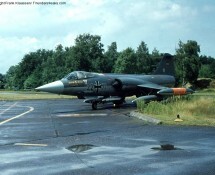 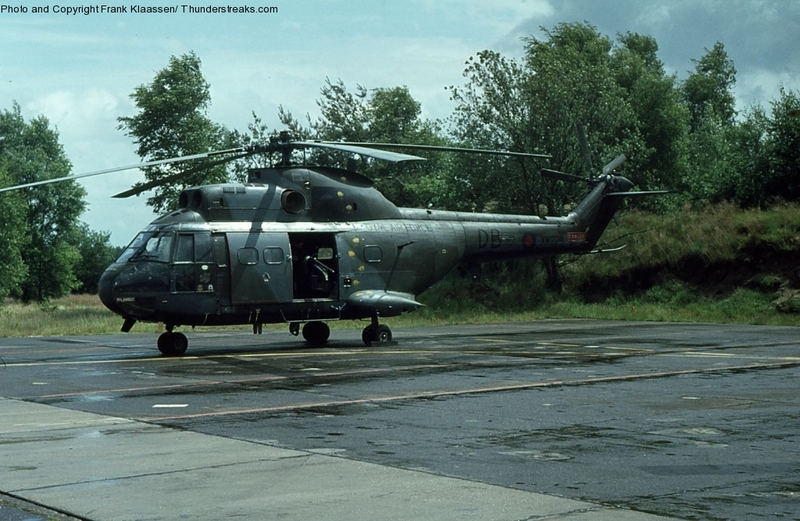 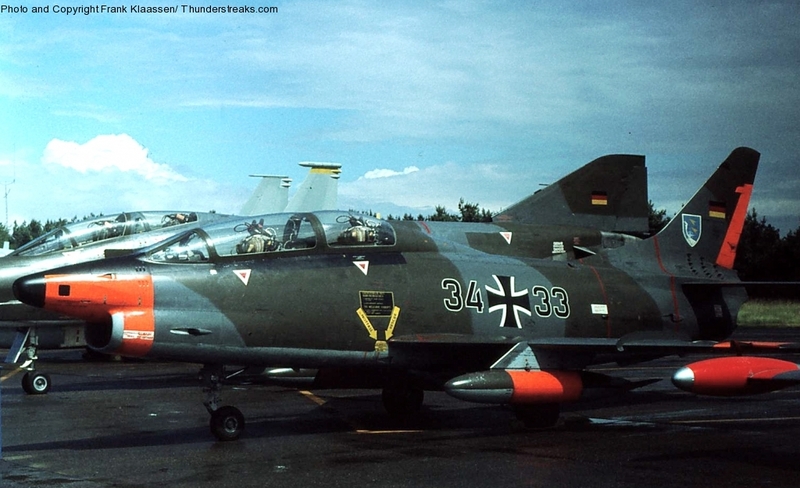 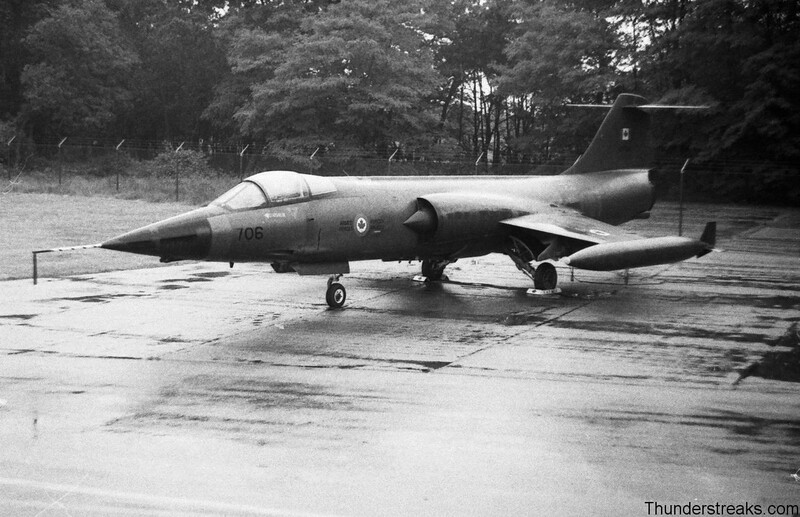 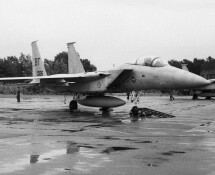 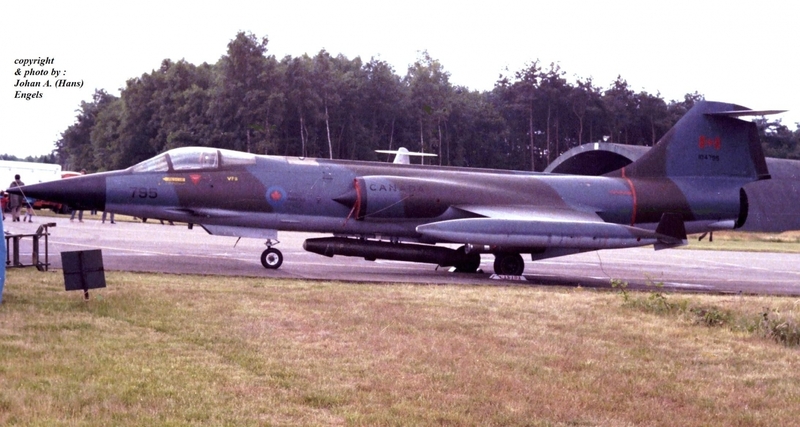 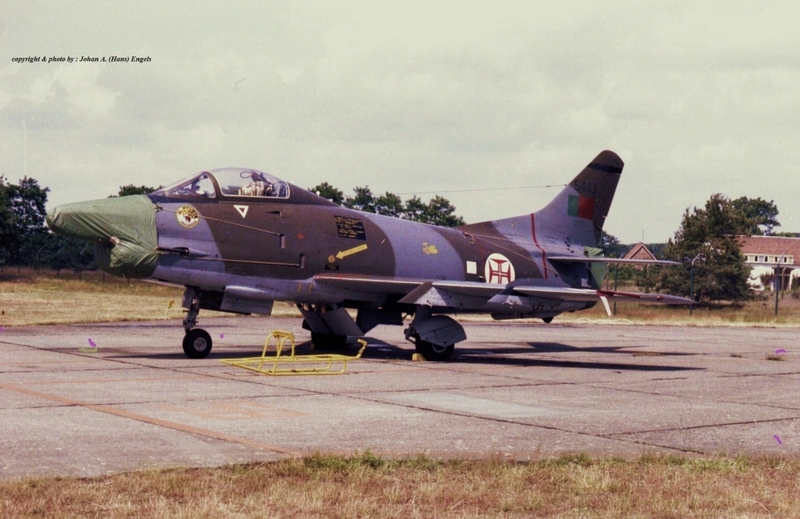 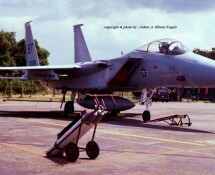 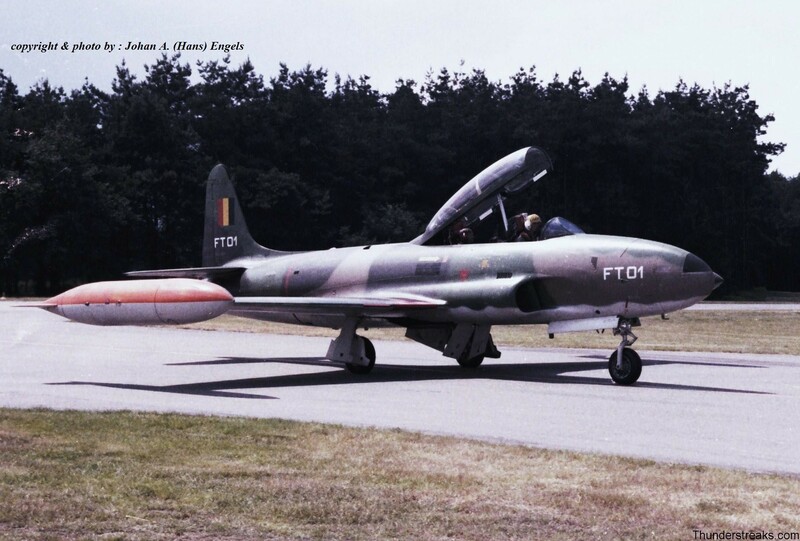 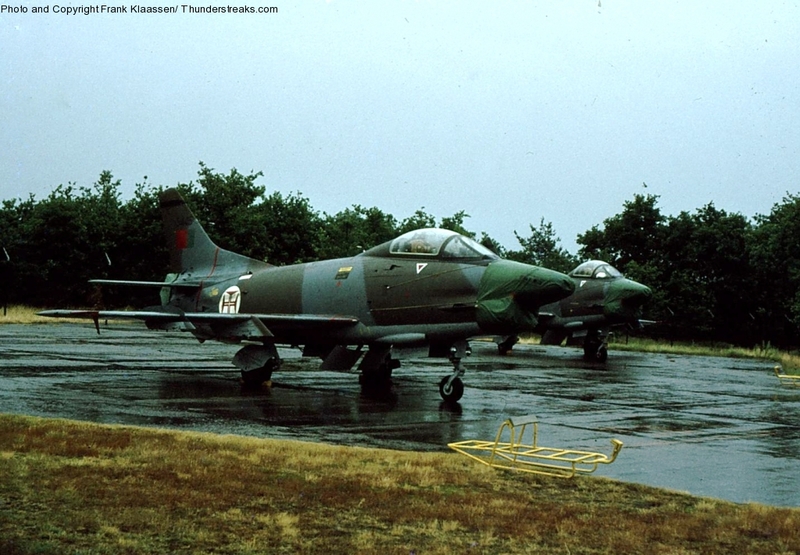 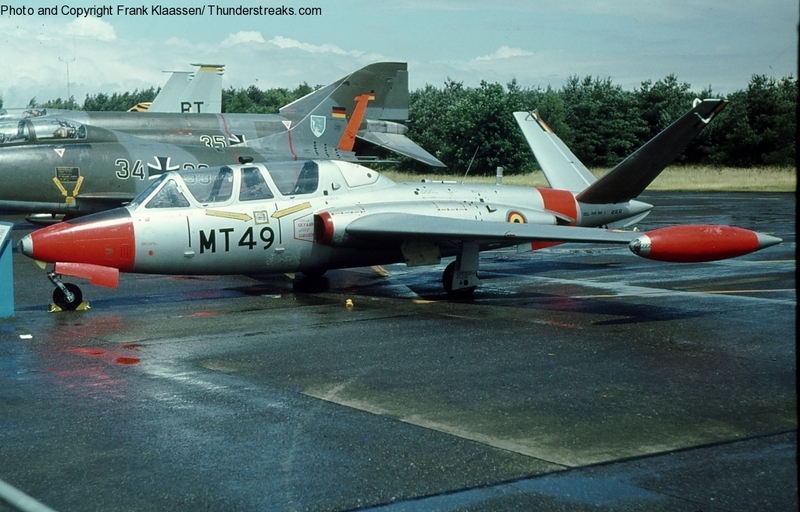 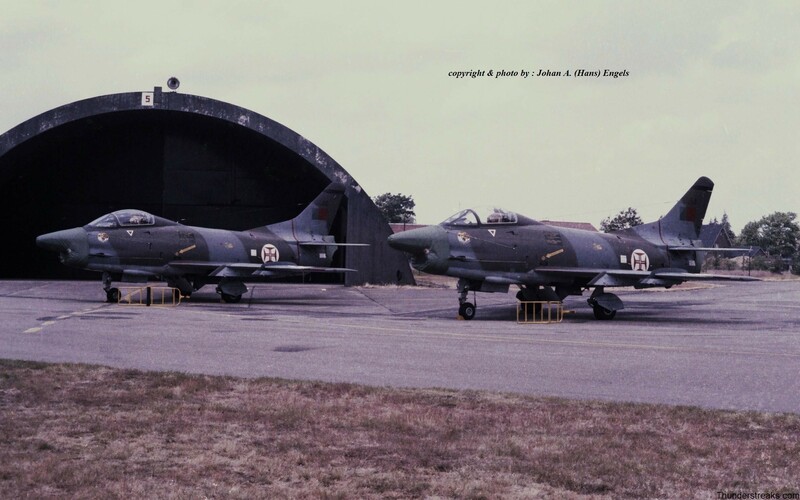 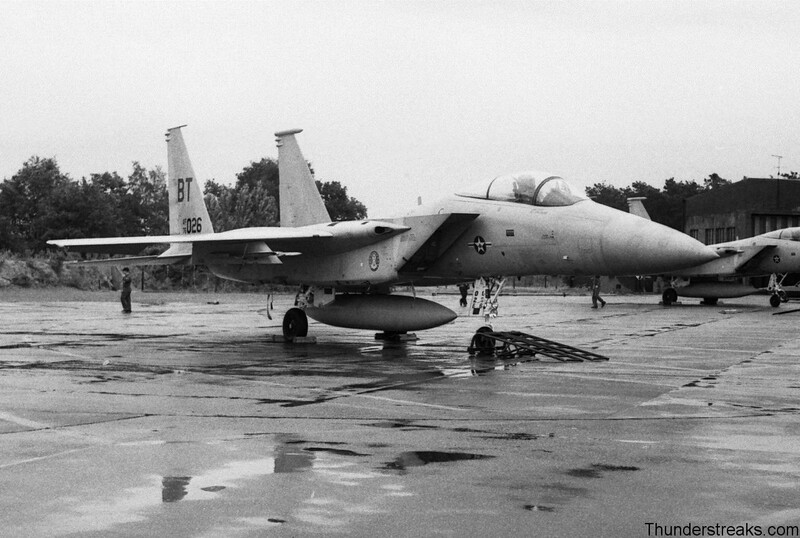 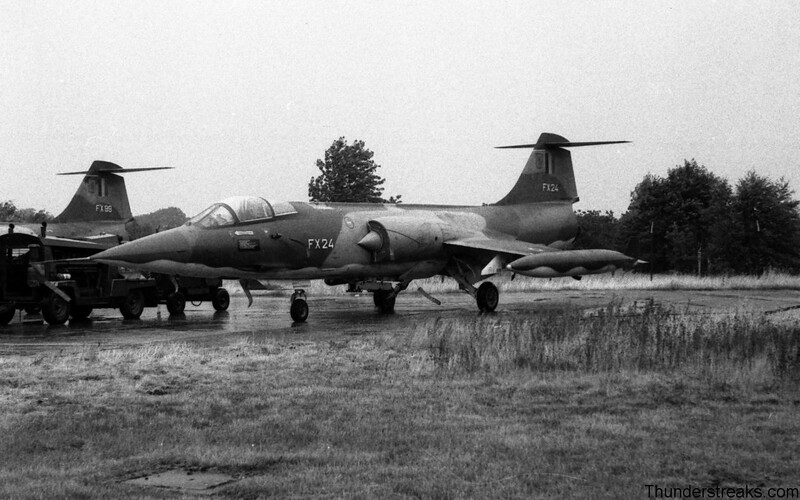 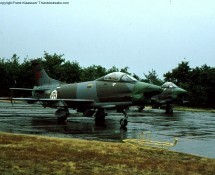 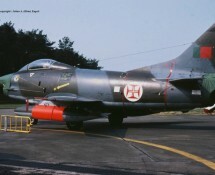 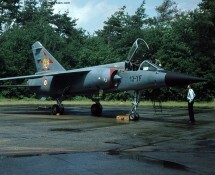 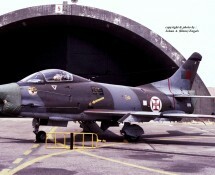 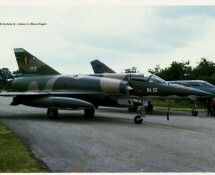 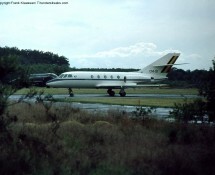 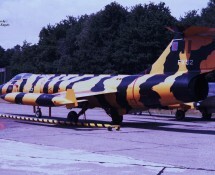 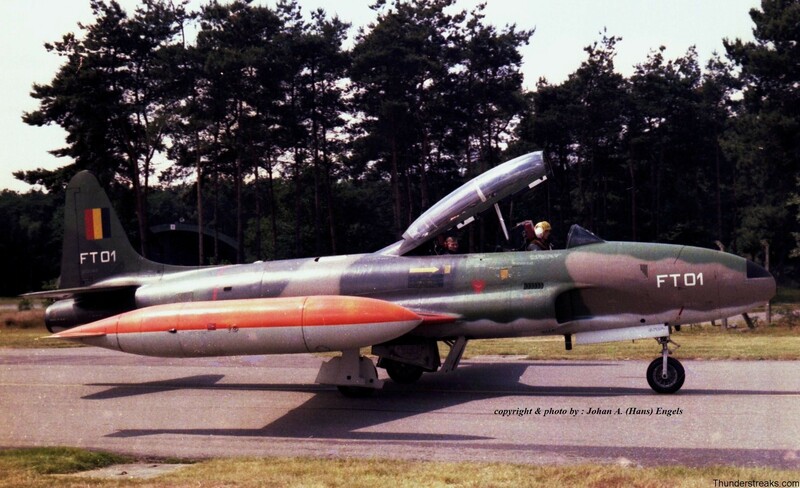 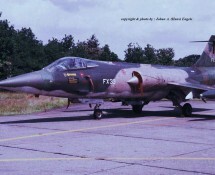 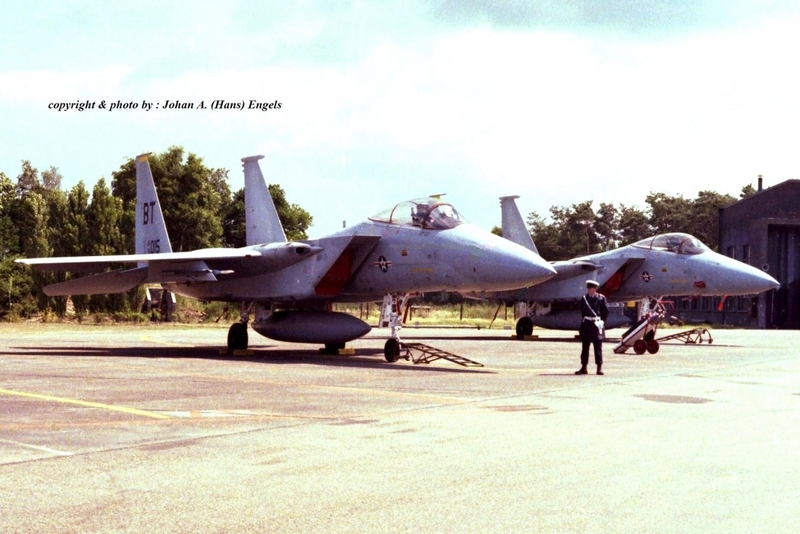 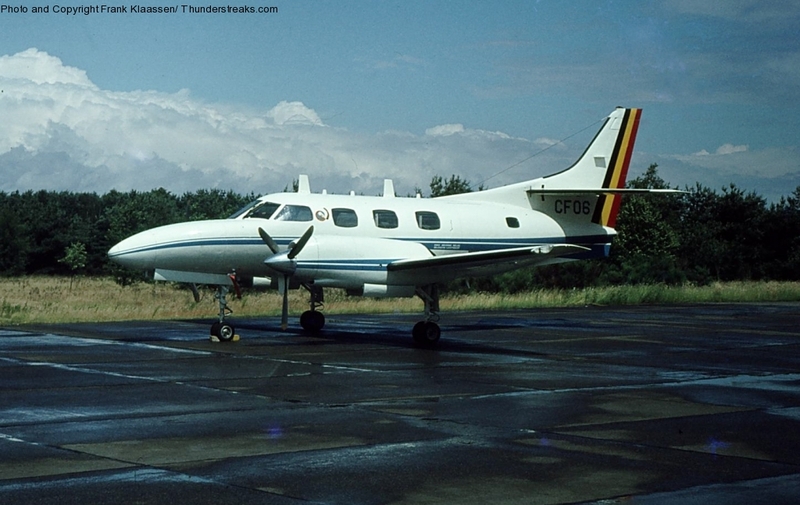 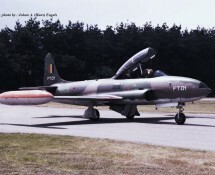 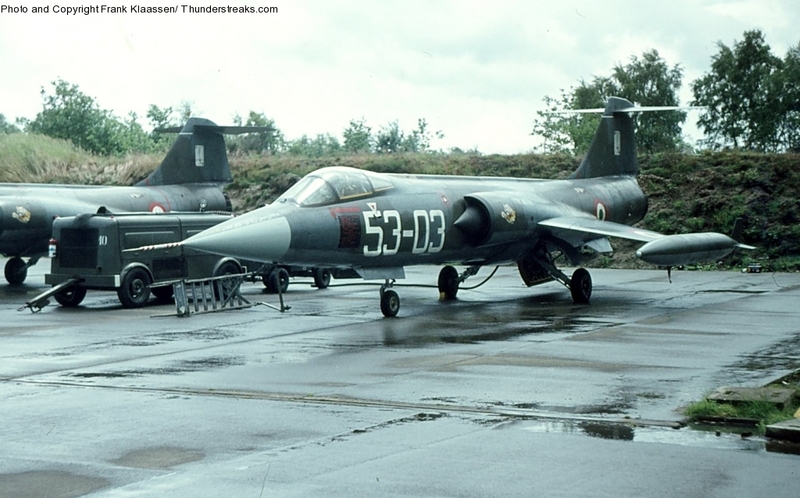 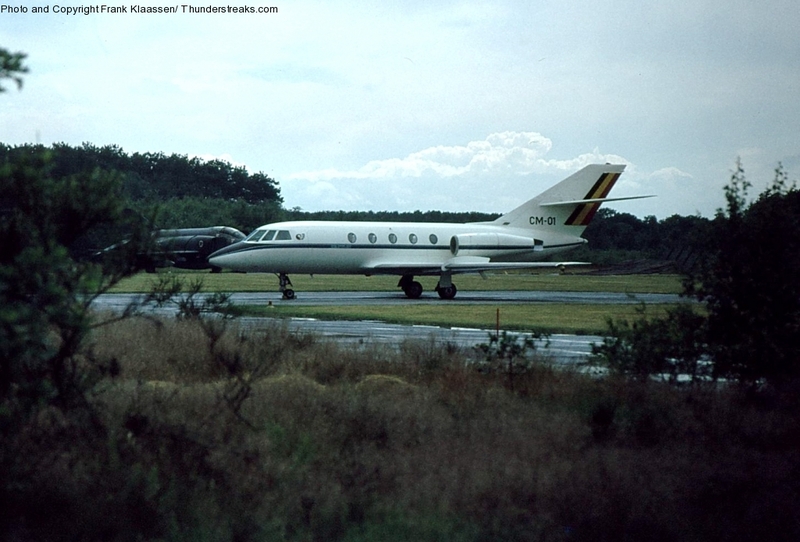 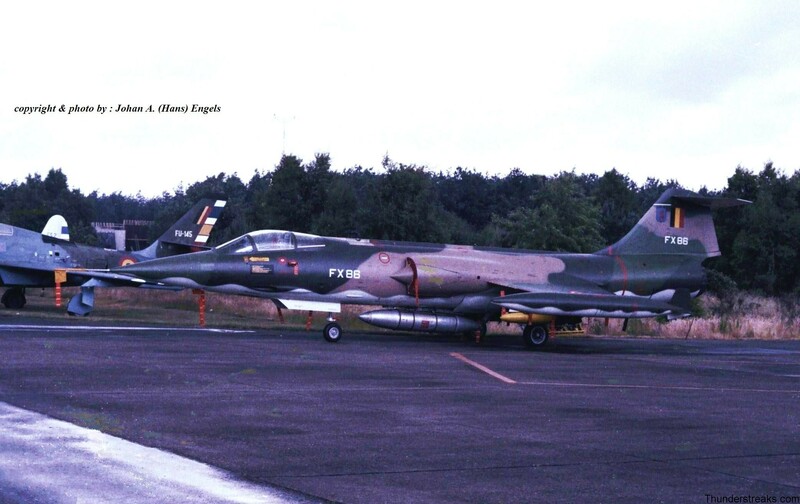 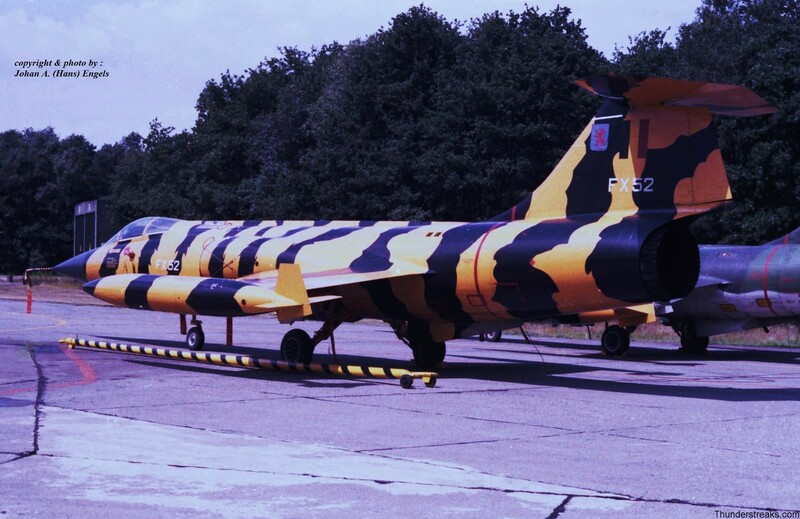 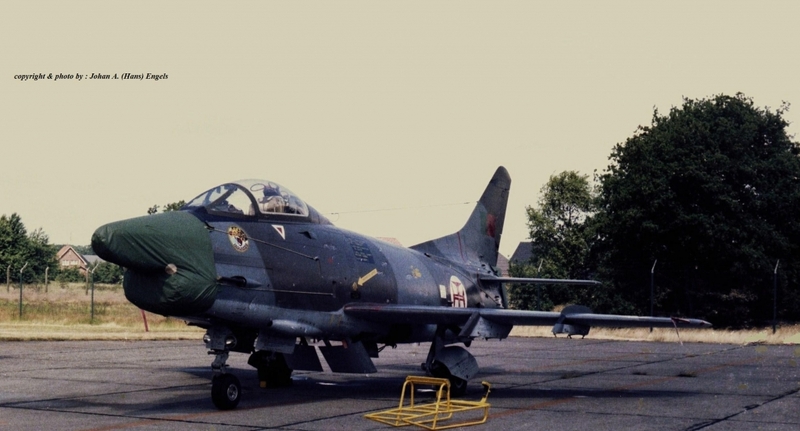 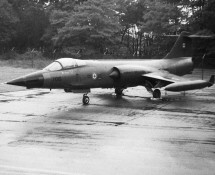 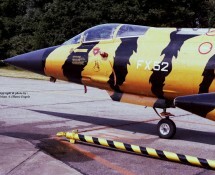 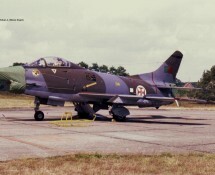 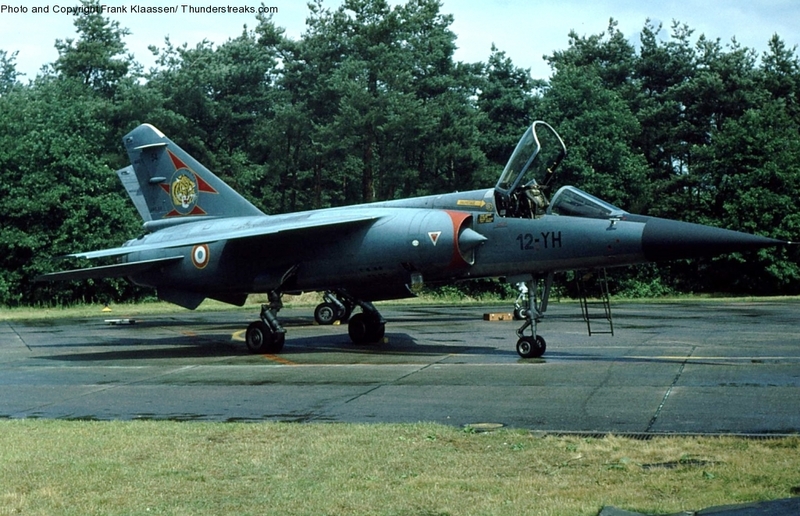 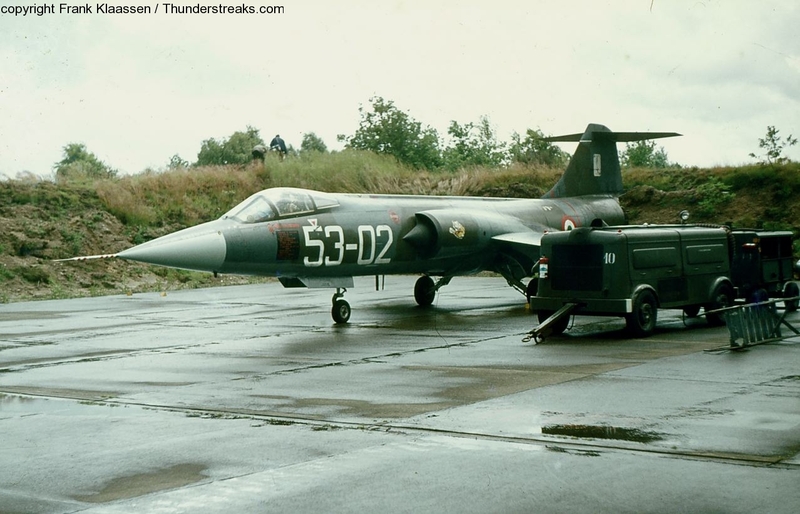 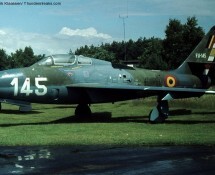 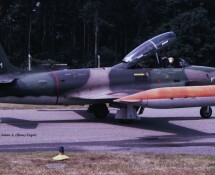 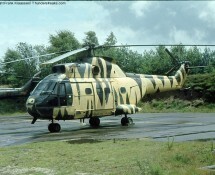 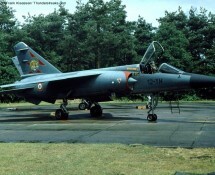 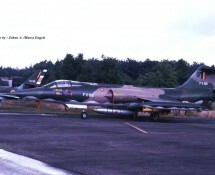 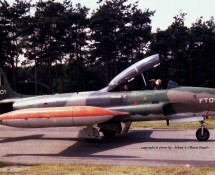 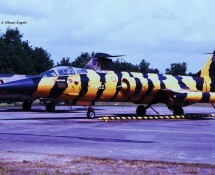 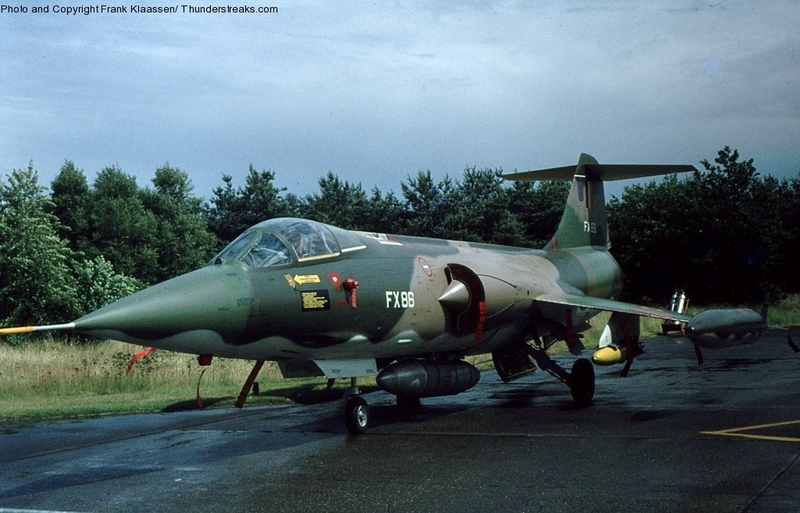 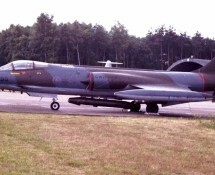 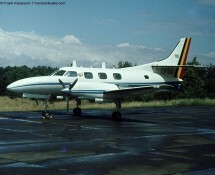 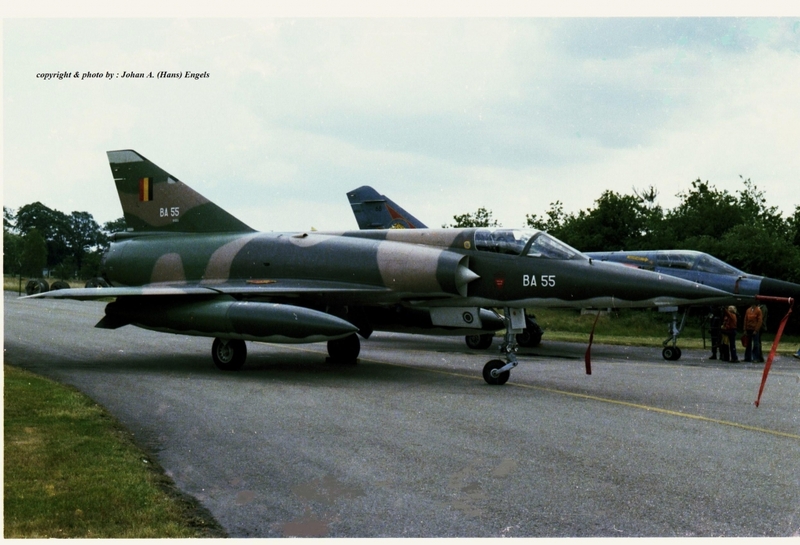 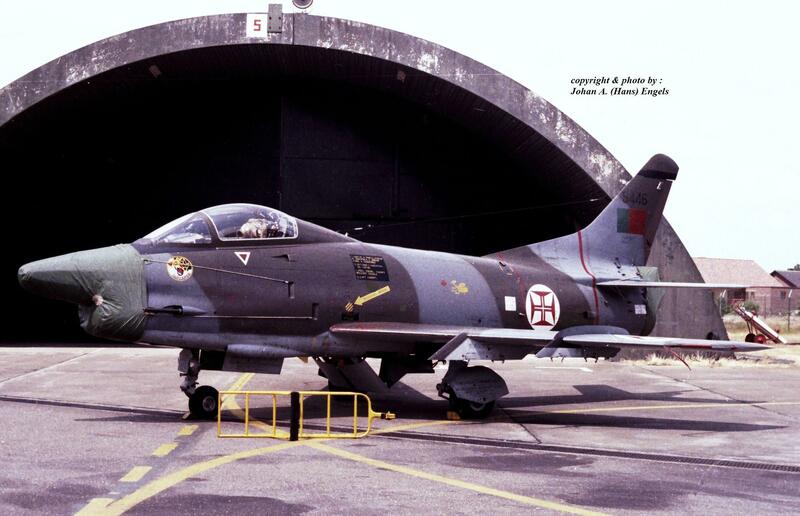 The 1978 Tiger Meet was held at Kleine Brogel AB (Belgium) from 19-26 June. 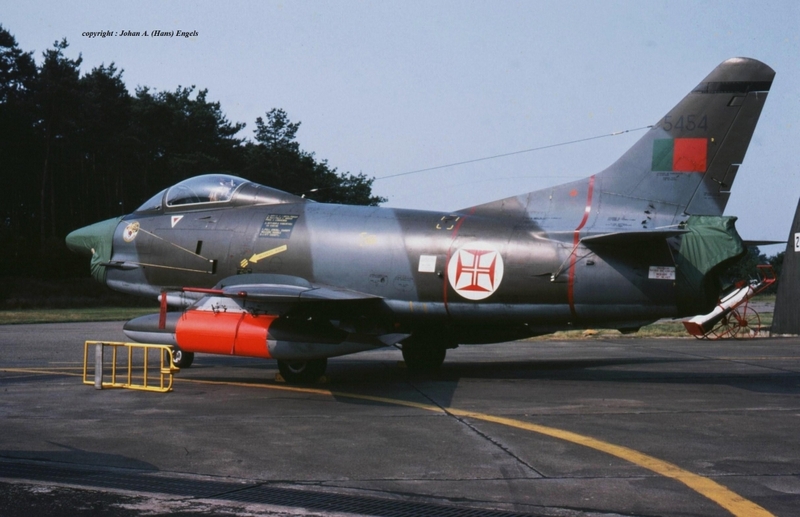 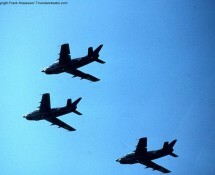 Participating were the air arms of 10 different countries including Norway, Greece and Portugal. 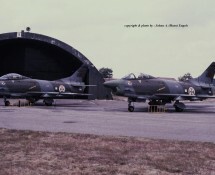 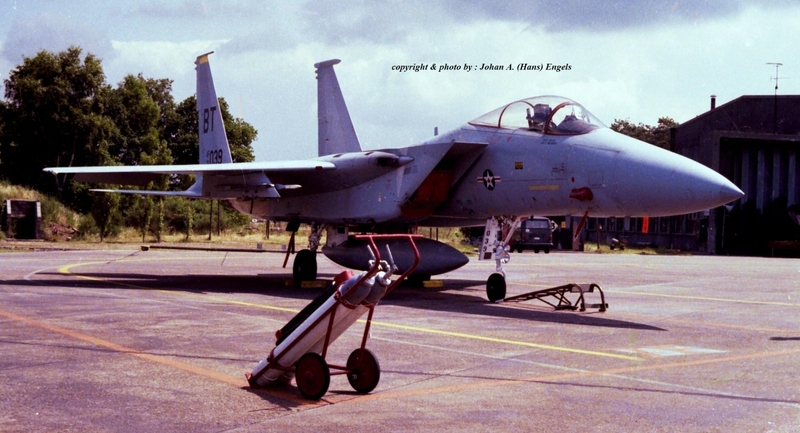 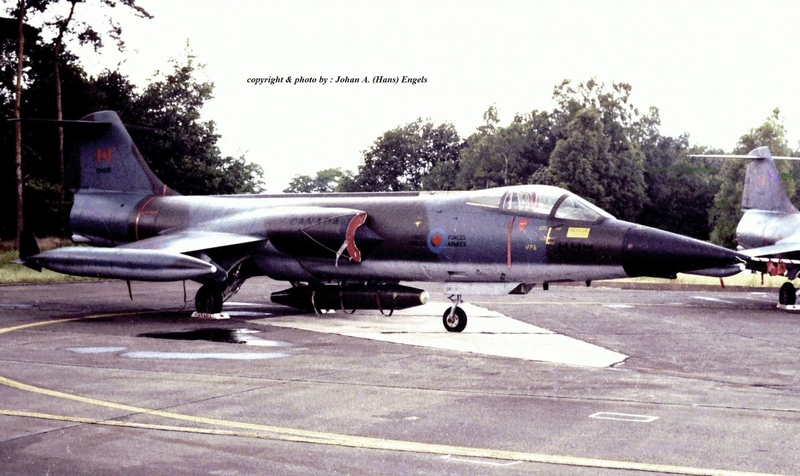 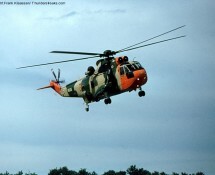 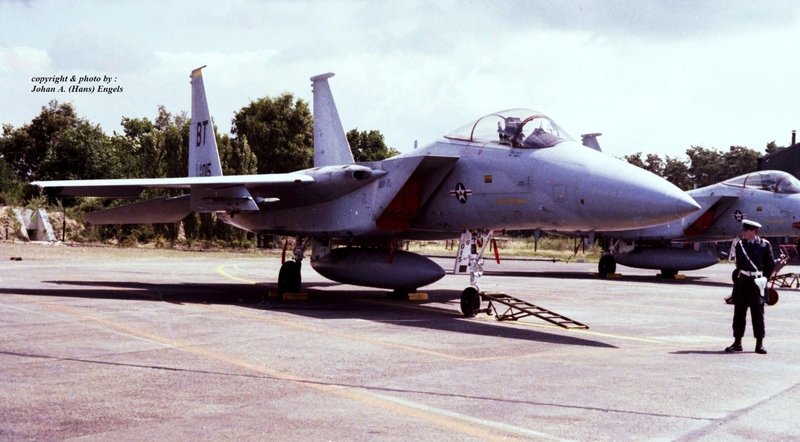 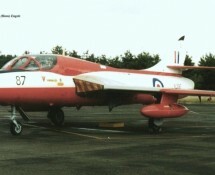 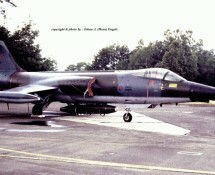 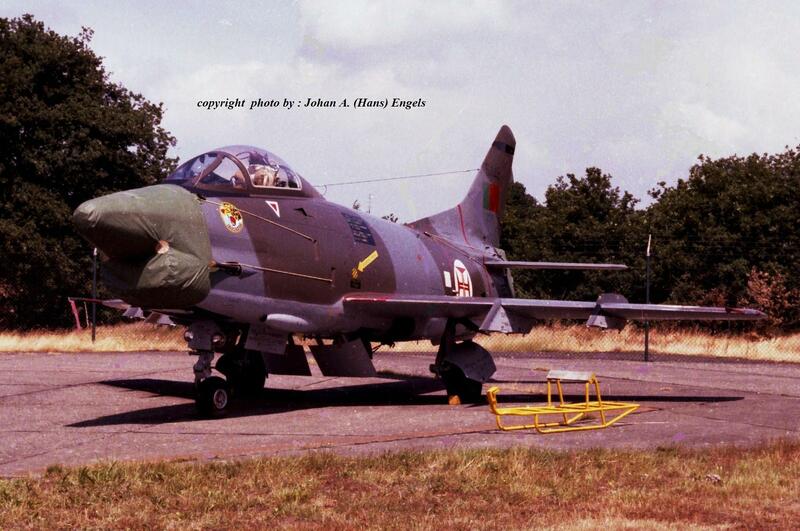 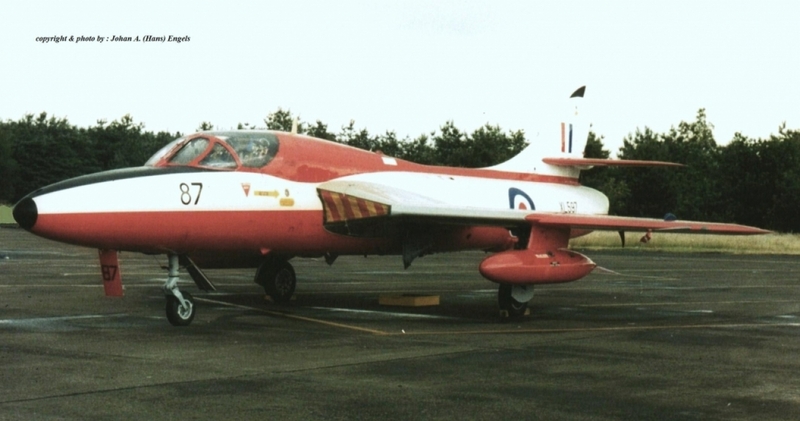 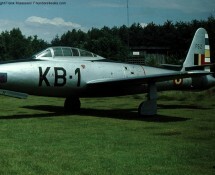 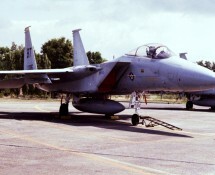 On 23 June KB was open to the public and on Saturday 24 June the 31 squadron ‘Tiger’ area was open to the public. 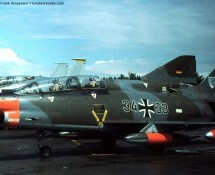 Both Frank and Hans visited the event.